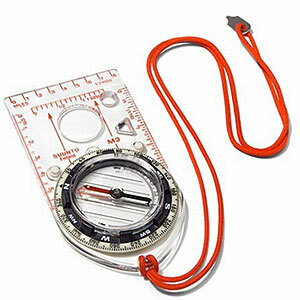 A tough and well made reliable compass. 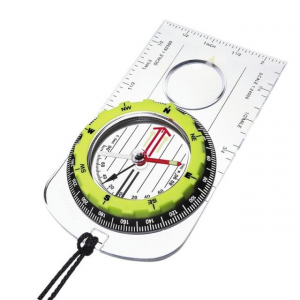 This compass, like all other Silva models, is very high quality. 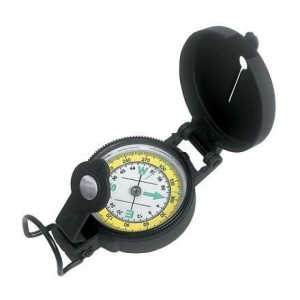 I recently purchased this model to replace an earlier compass that had no clinometer. I was rather pleased to see that the quality of this model is as good as my 20-year-old Ranger. 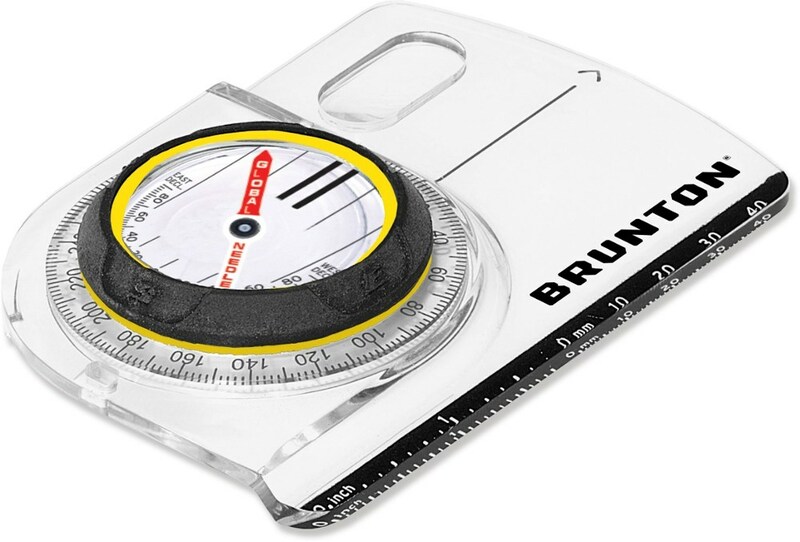 In use the baseplate markings come in very handy with 1: 25 000 and 1: 50 000 romer scales and CM / INCH measures. The markings are very well applied and I can't see these ever wearing away. (They are still as good as new on my Ranger.) They are however now marked in black as opposed to red. This is not a problem for me, if anything I would say black is slightly easier to see in low light, but that's a personal choice. The bezel is very well marked, with nice clean, precise indicators (every 2 degrees), with white markings on a black dial. Again these are the same as my old Ranger and they have stood the test of time, with no wearing of the markings. 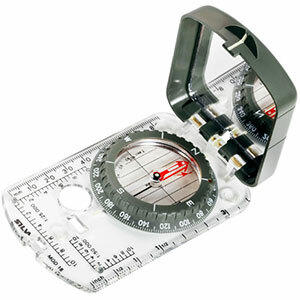 The clinometer is useful and works well, and the mirror sighting line is nice and bold which is great in low light. The magnifier too is very powerful and brilliant for picking out map features. 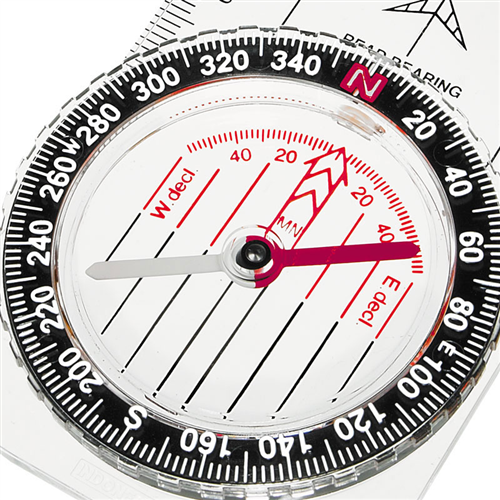 On the negative side you have to pick your needle region (my version is Northern Hemisphere) as Silva do not at present make a global compass. But the area covered is vast with some overlap of regions, so I can't see this being a major problem. The lanyard is a touch too short, so I attached a longer length, and the declination screw adjustment can be a bit awkward to adjust as its a micro screw. But saying that it's a one off adjustment for most people. 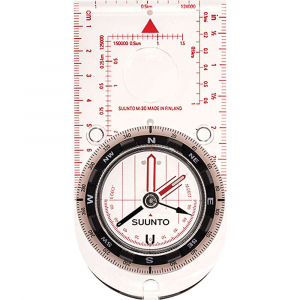 Overall, this is a brilliant compass, and I would not be put off in anyway by the small negatives mentioned. It's very well made and will in my opinion give years of reliable service. Superb! Thanks for sharing this review of your Silva, Keith! The Silva Expedition 15TDCL is not available from the stores we monitor.